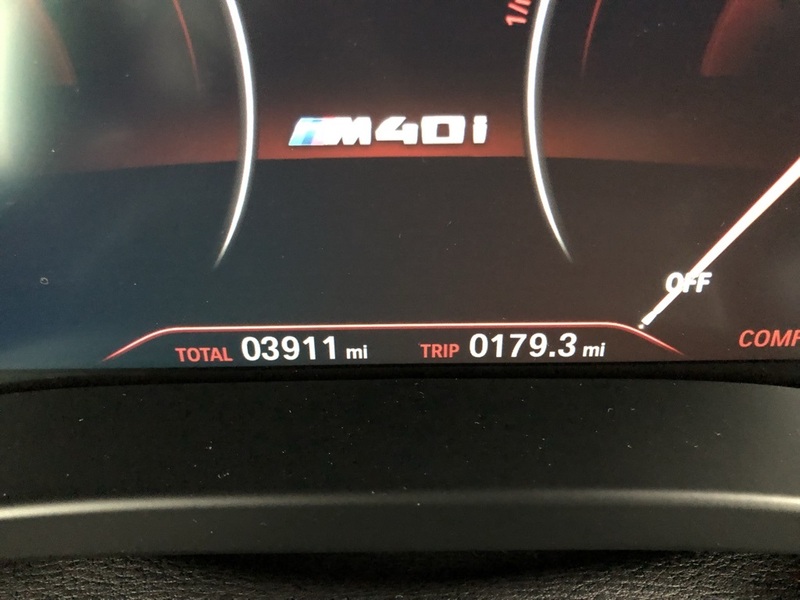 Only 3,894 Miles! 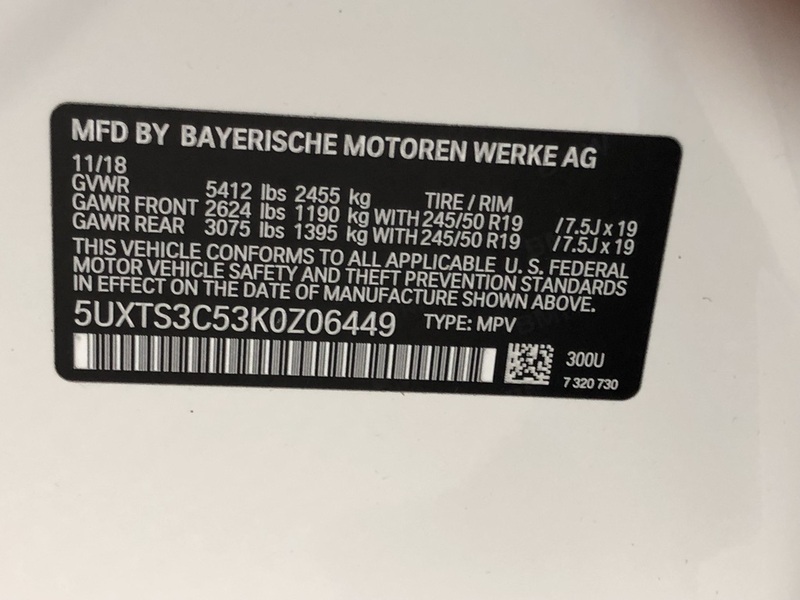 Scores 27 Highway MPG and 20 City MPG! 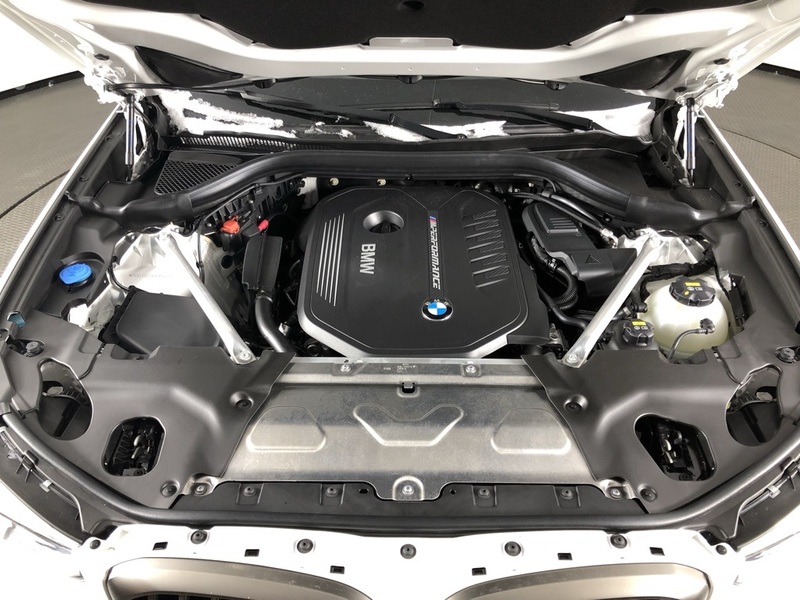 This BMW X3 delivers a Intercooled Turbo Premium Unleaded I-6 3.0 L/183 engine powering this Automatic transmission. 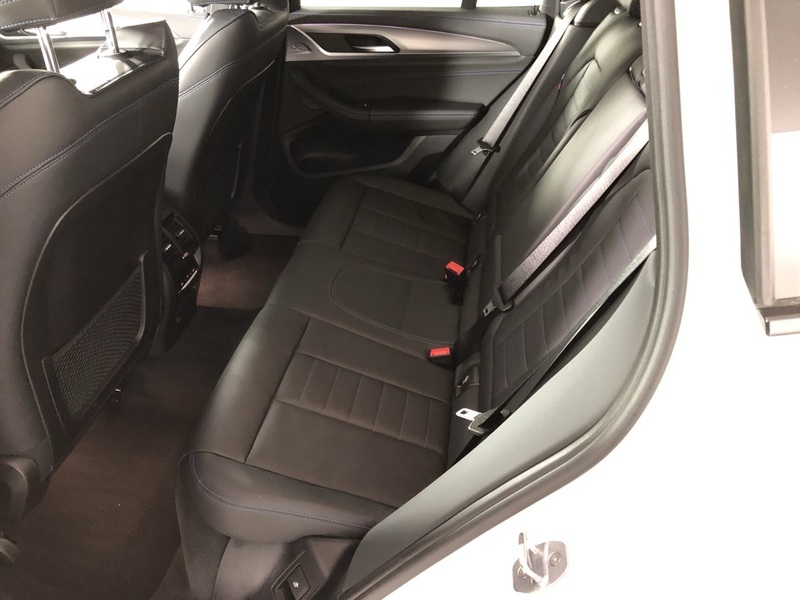 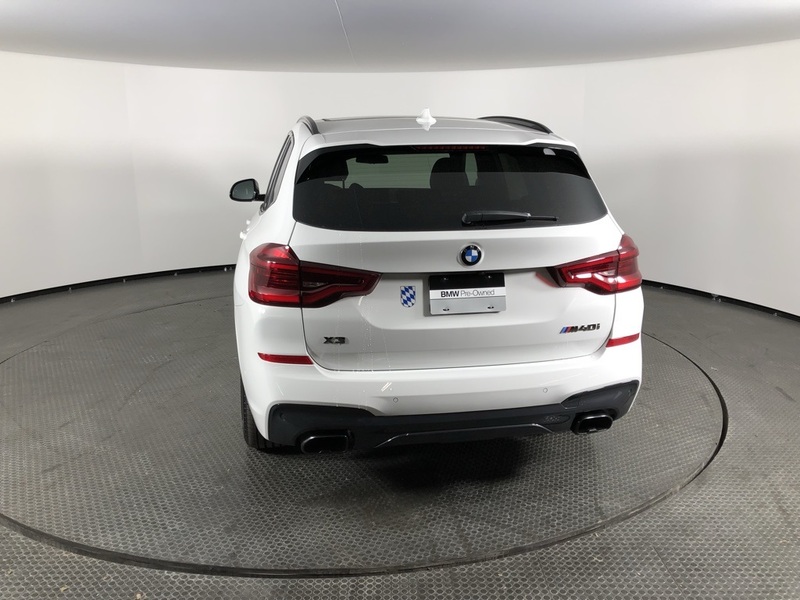 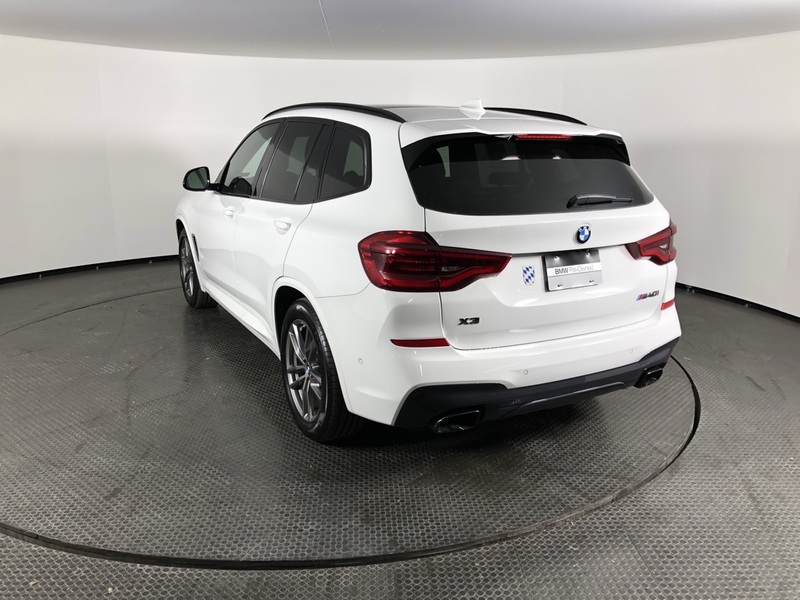 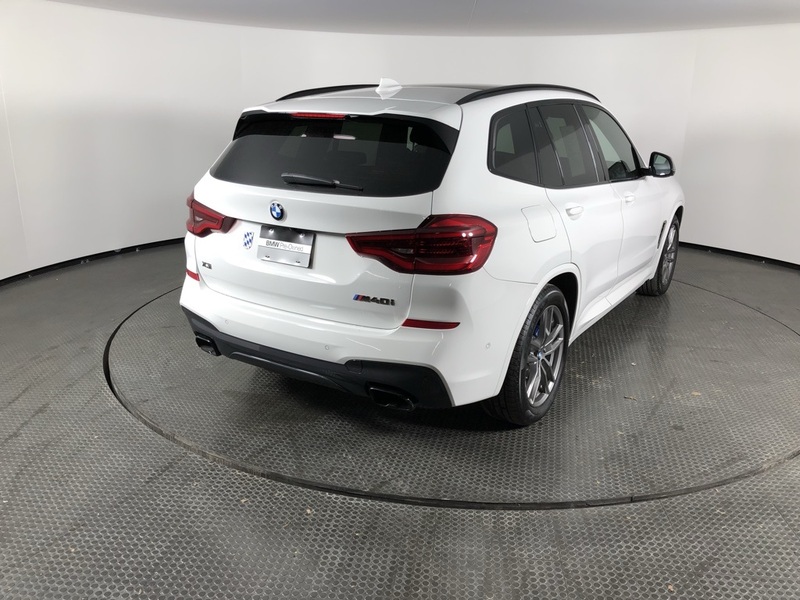 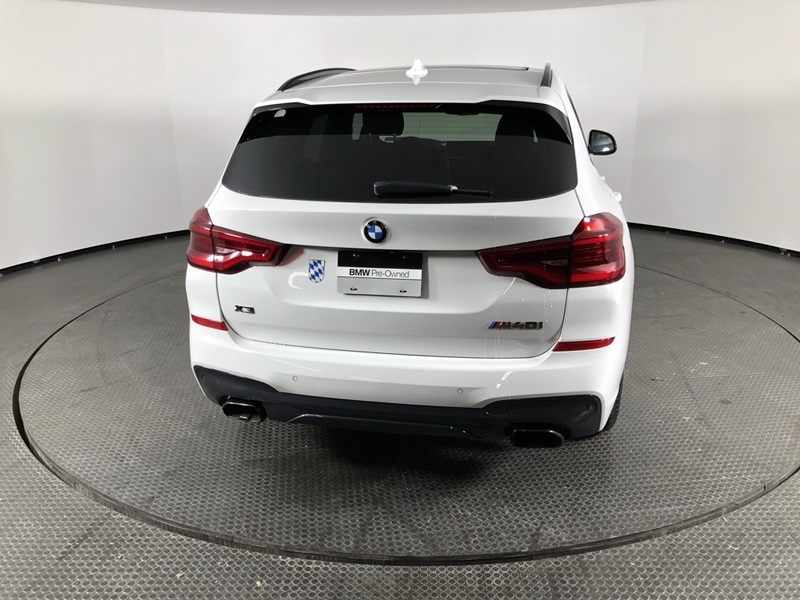 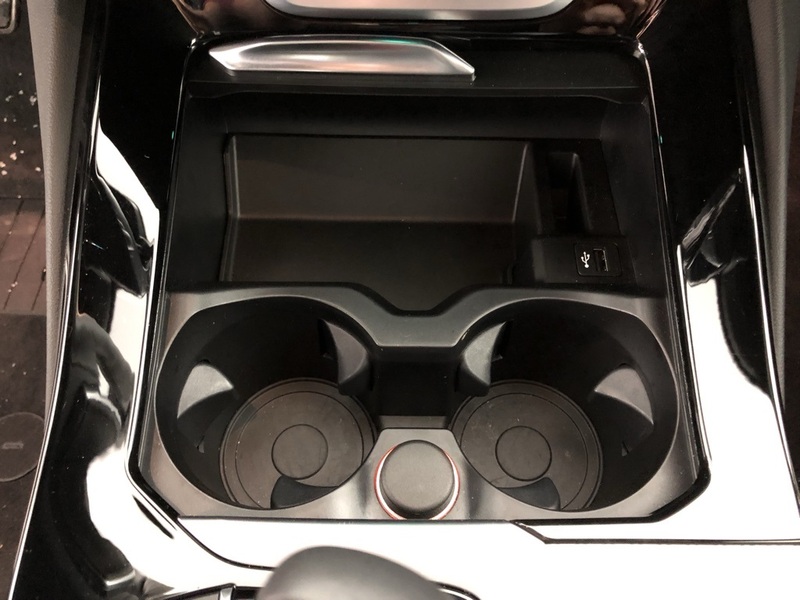 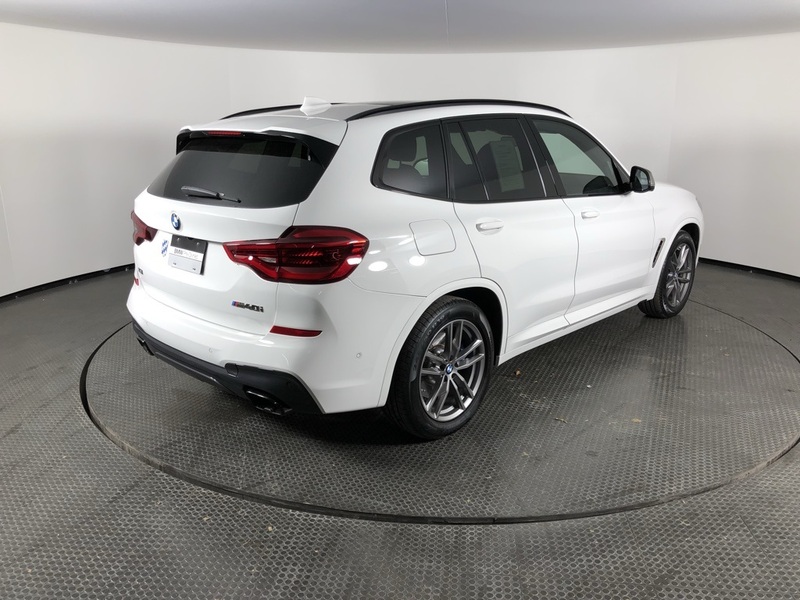 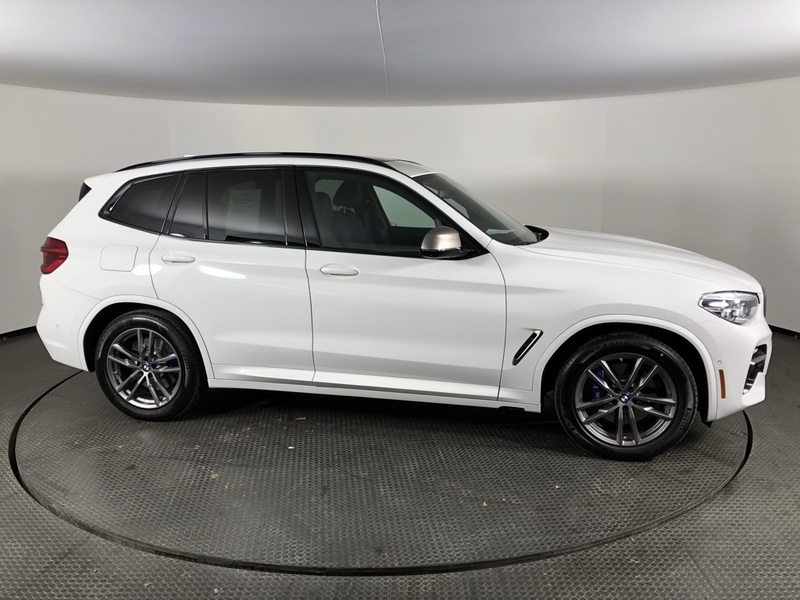 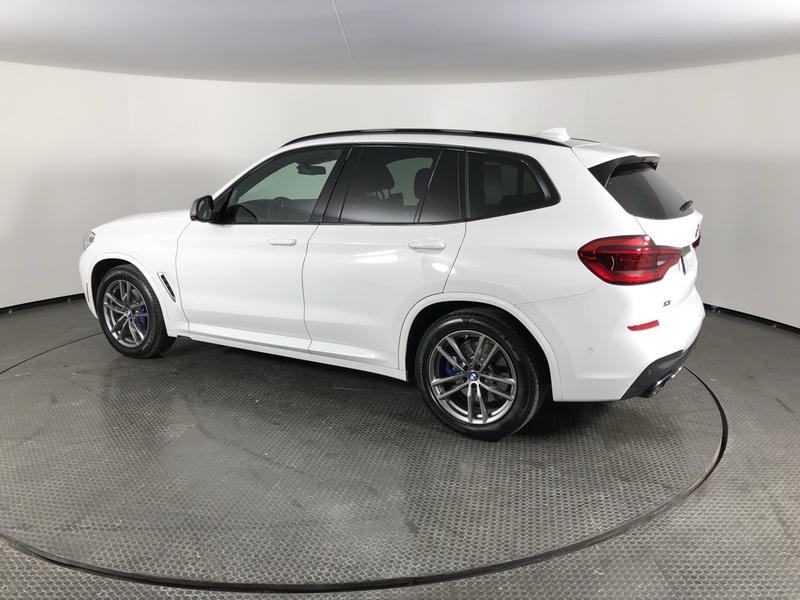 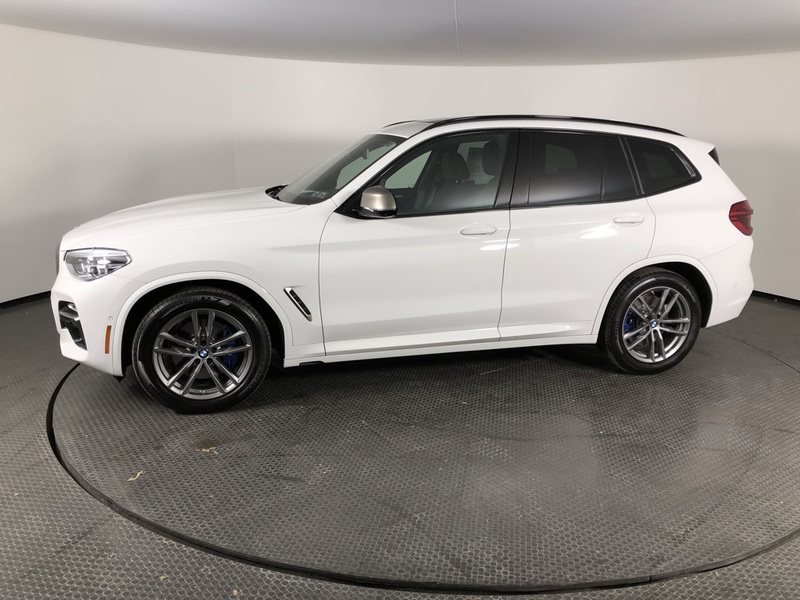 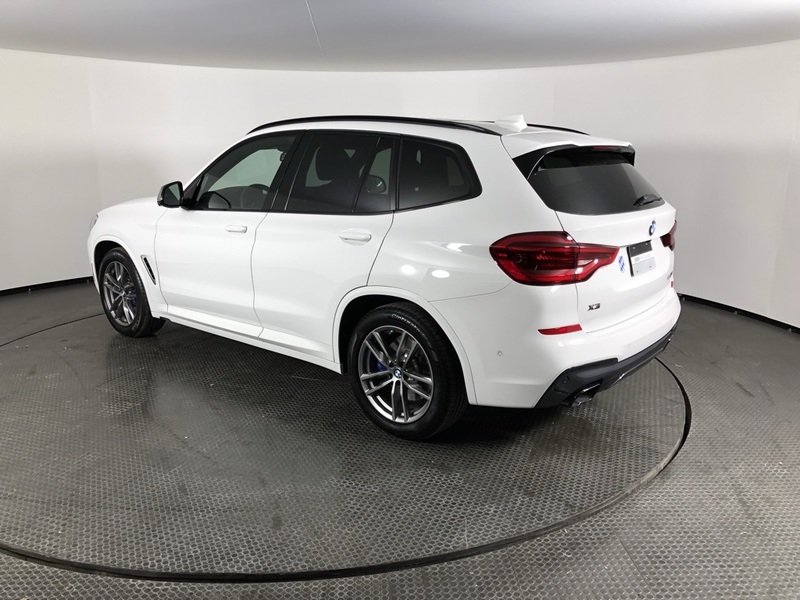 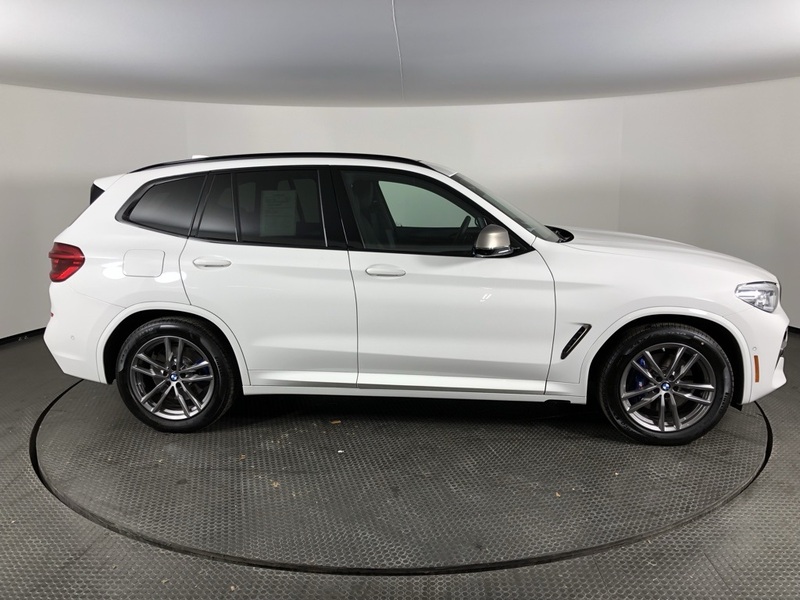 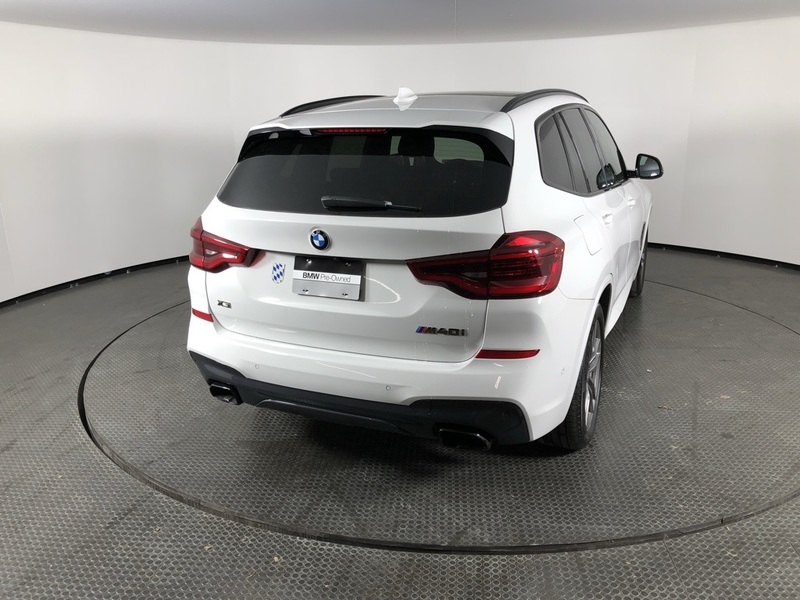 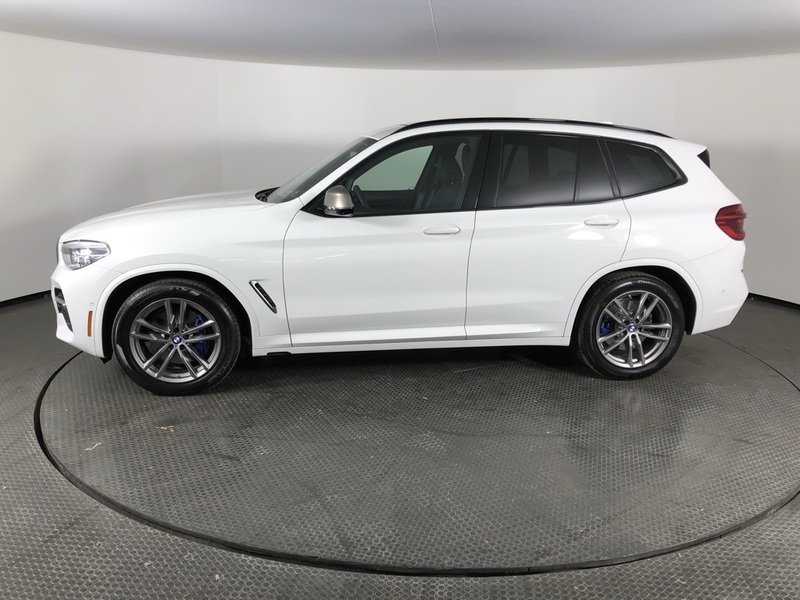 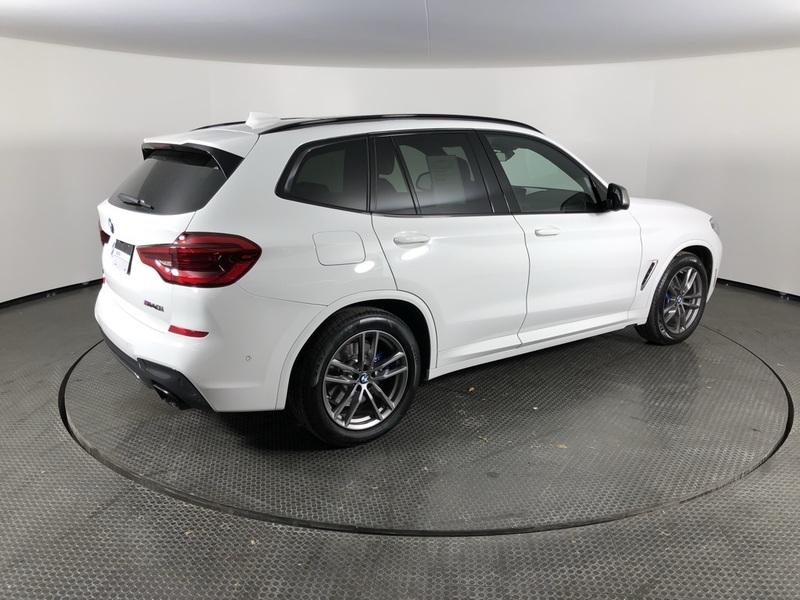 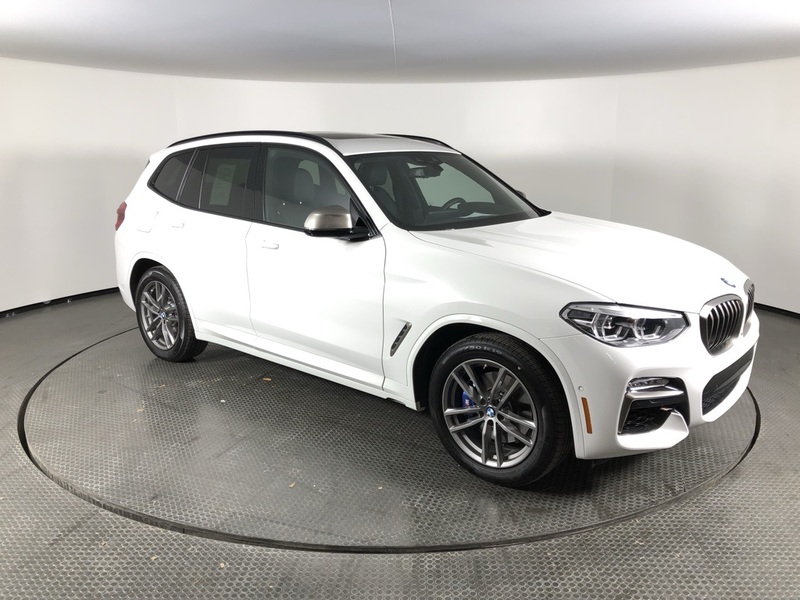 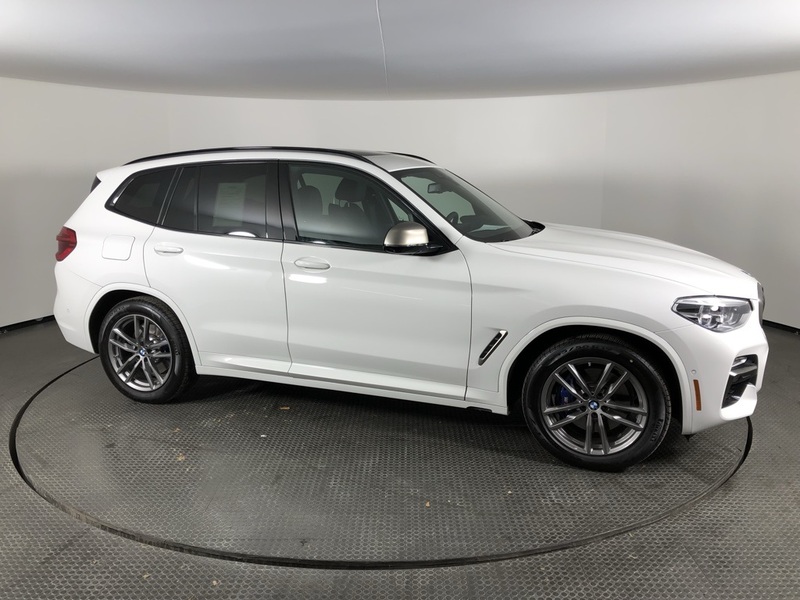 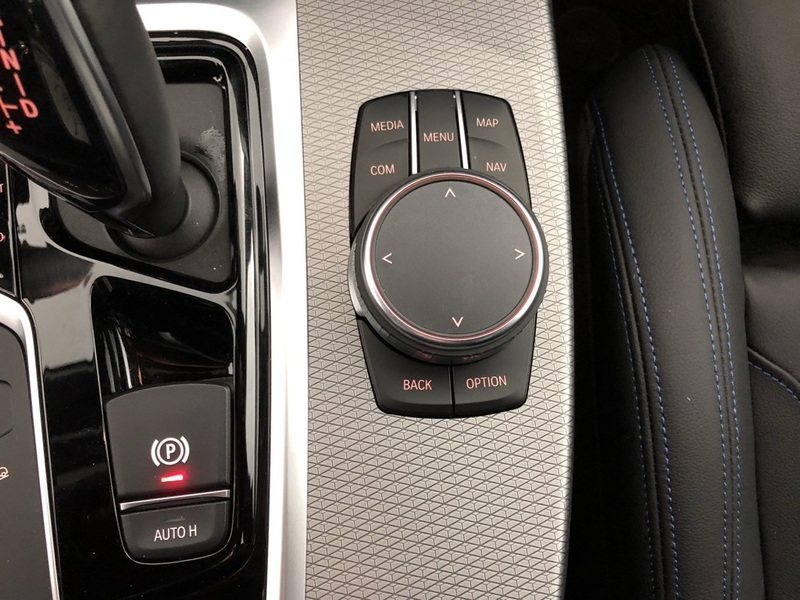 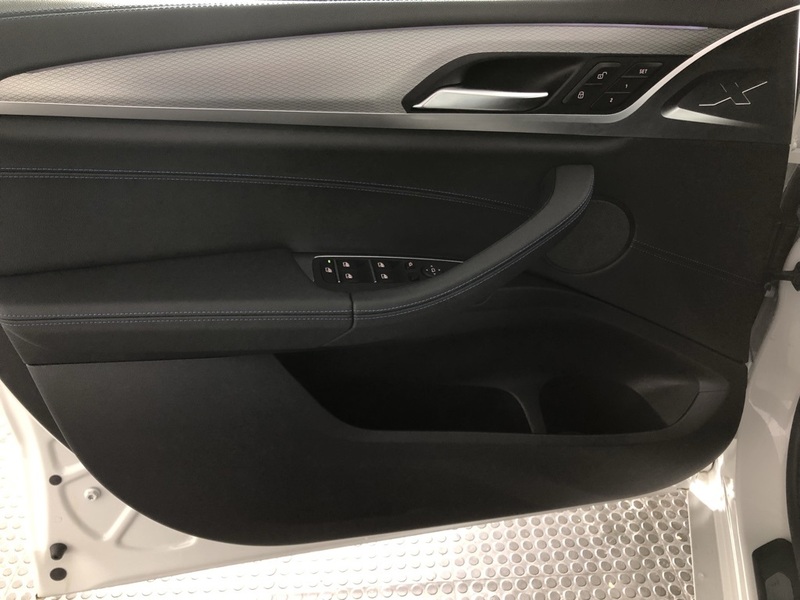 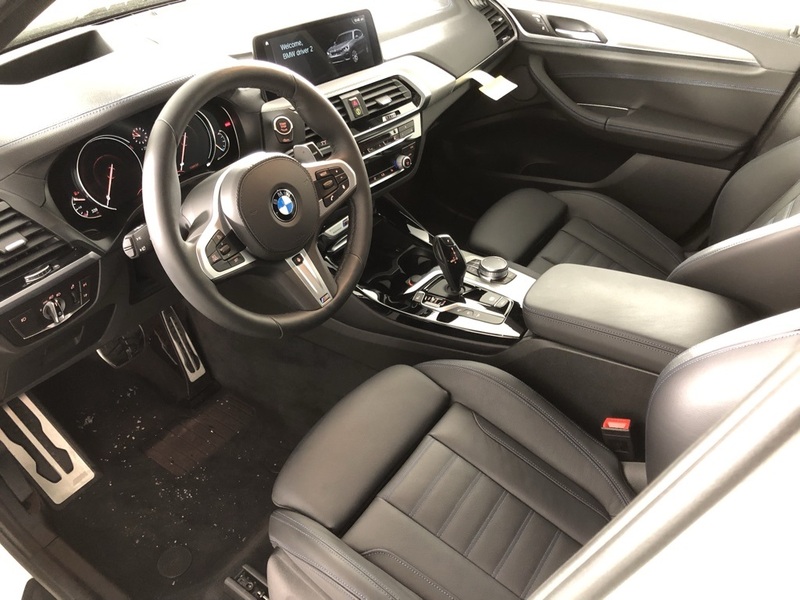 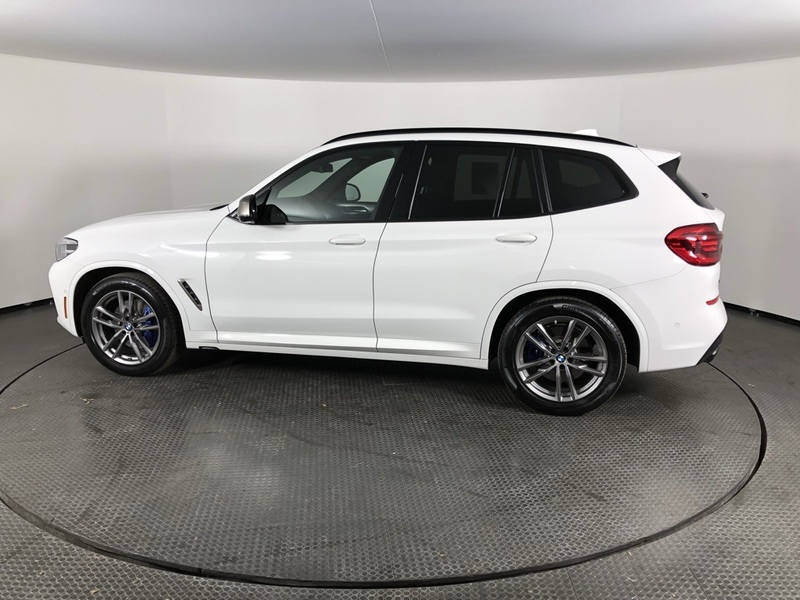 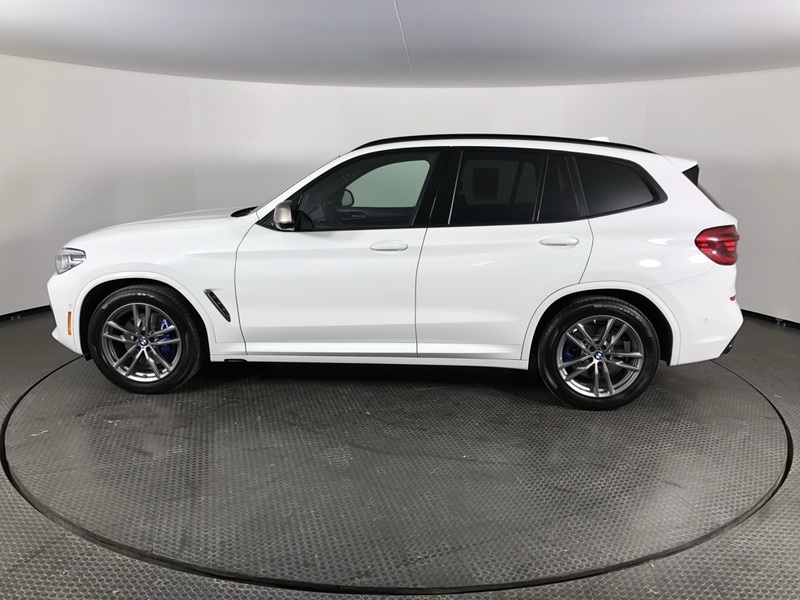 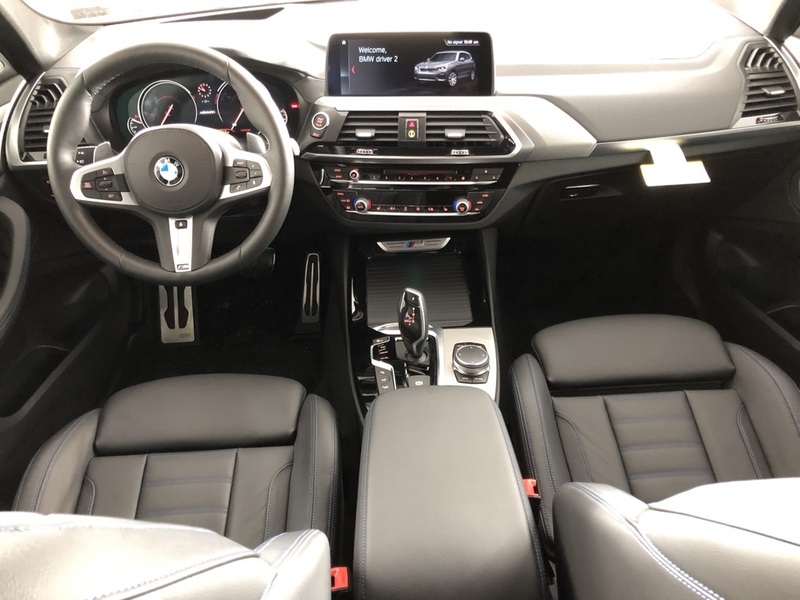 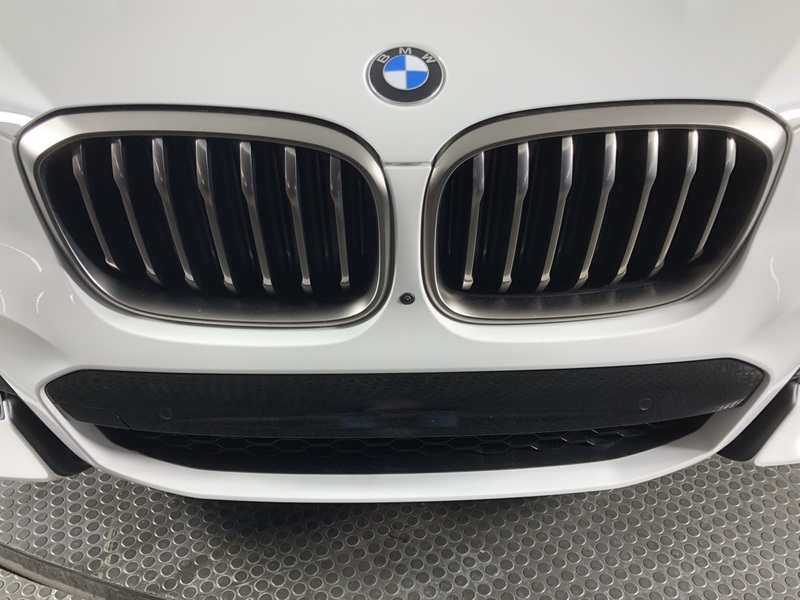 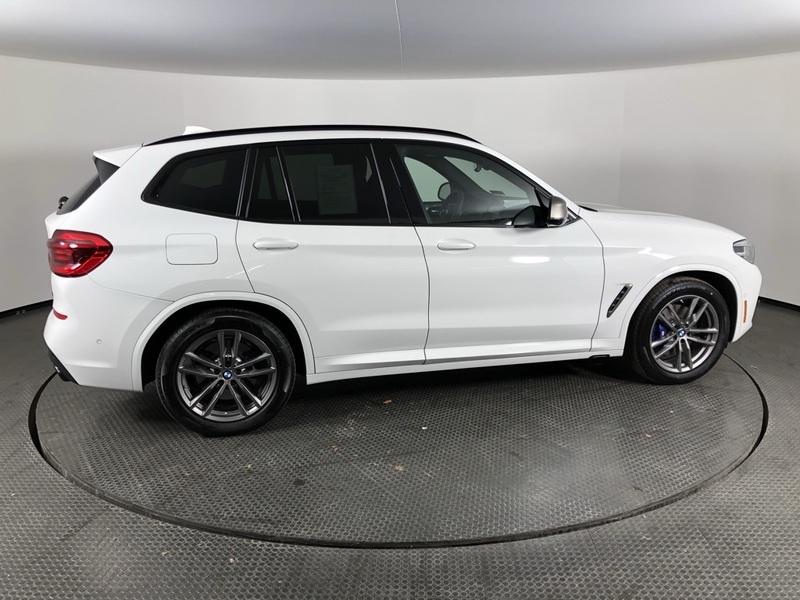 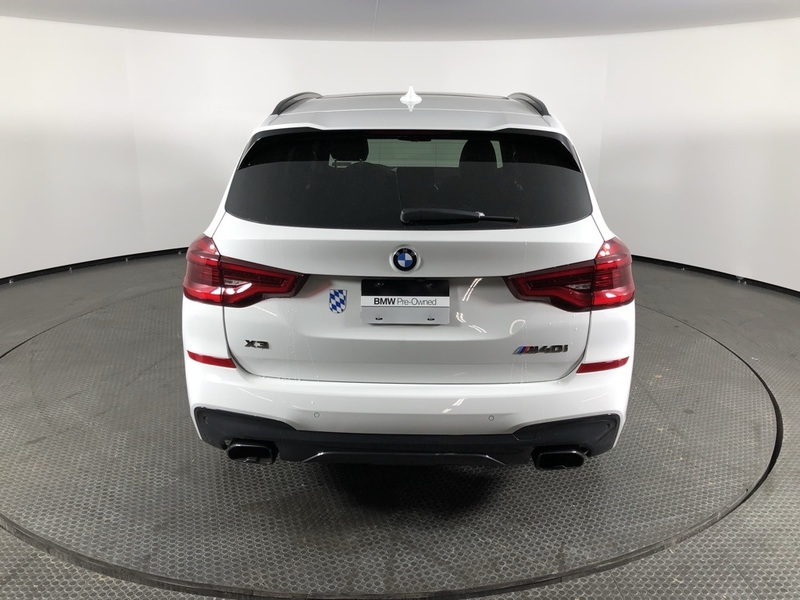 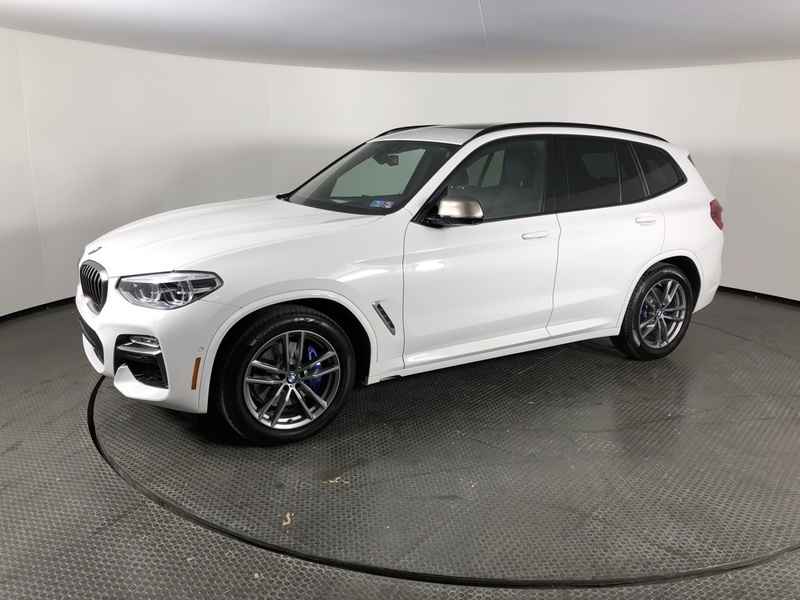 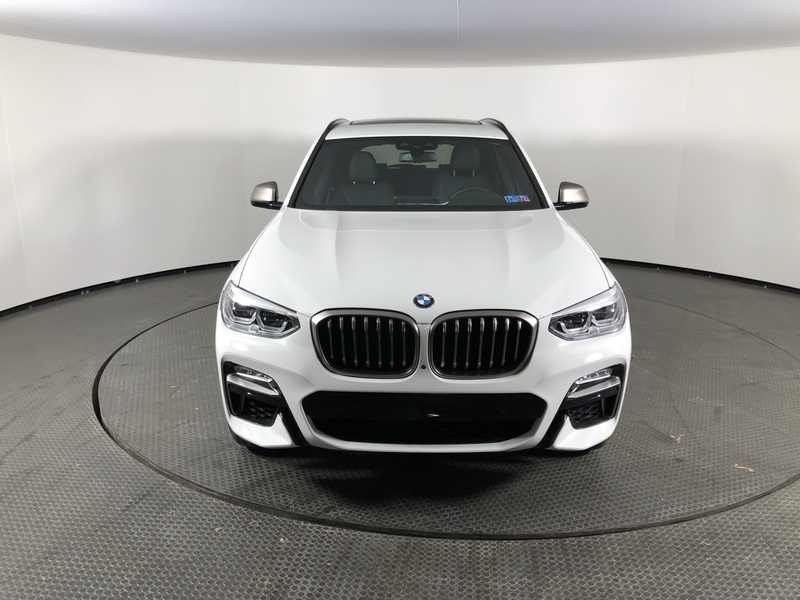 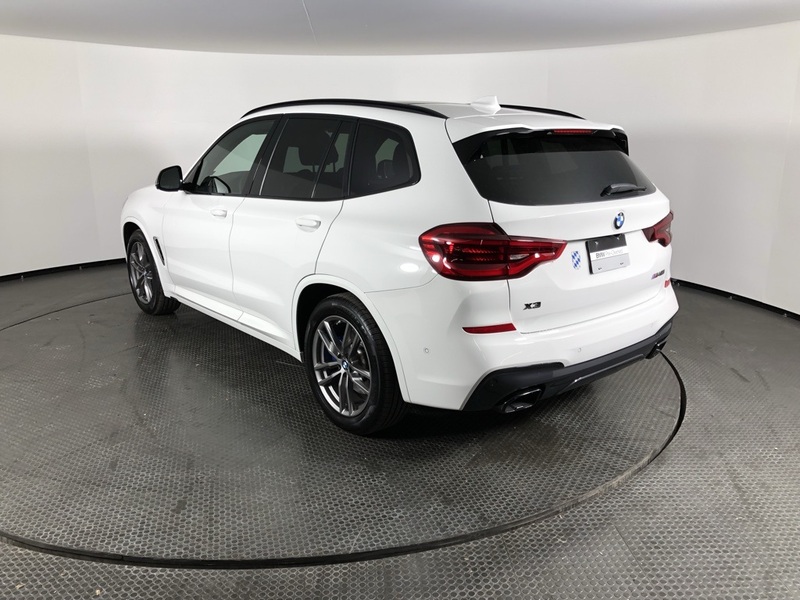 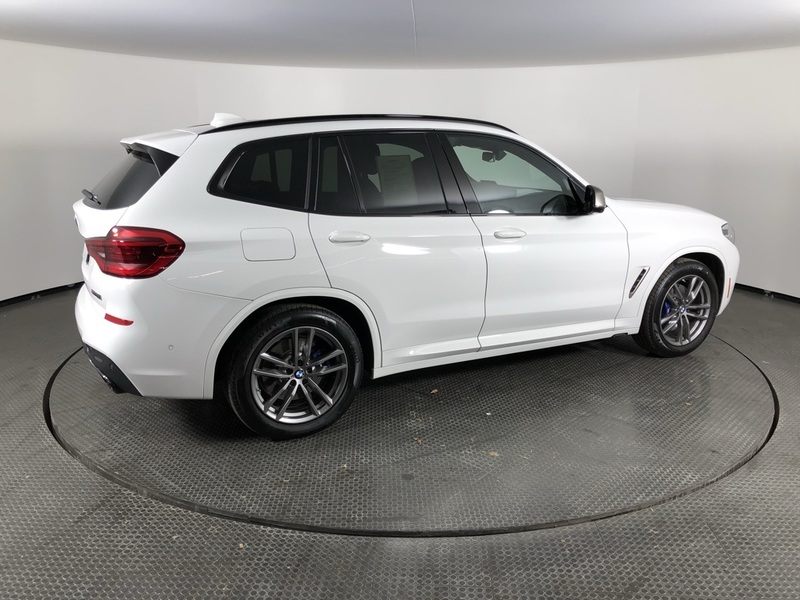 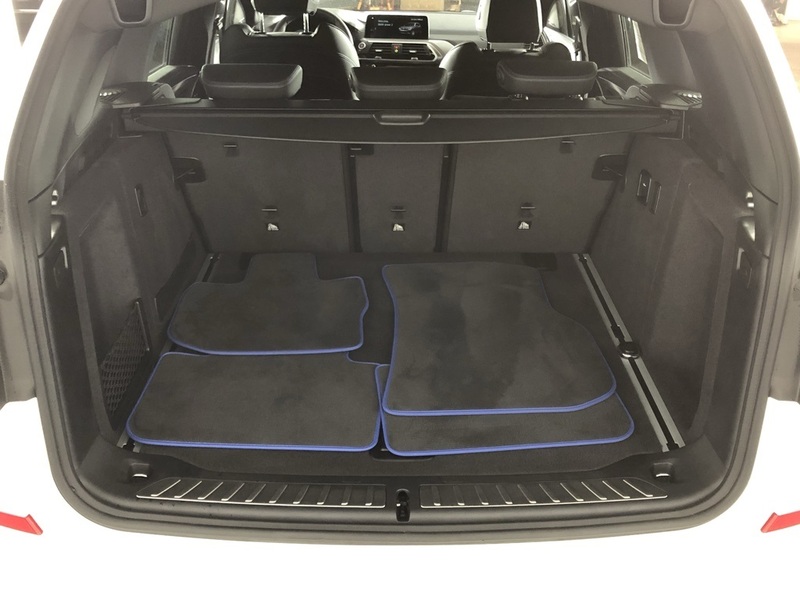 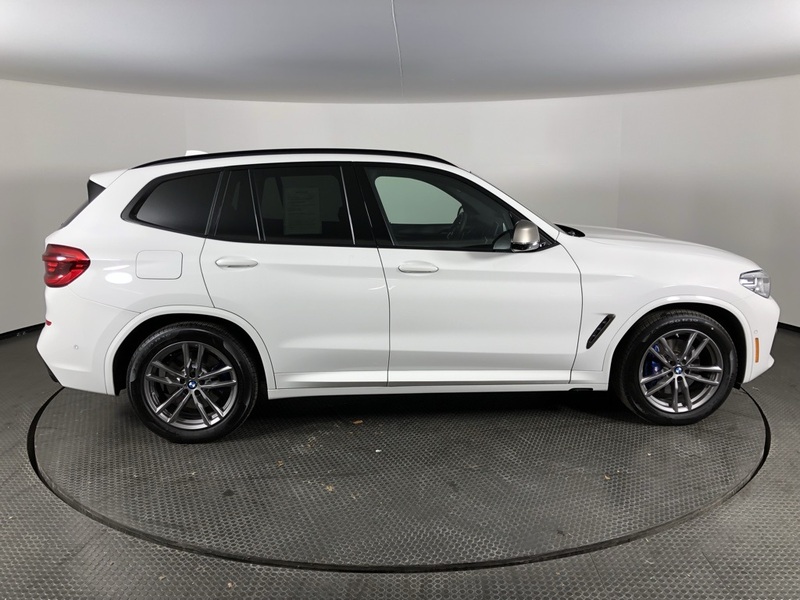 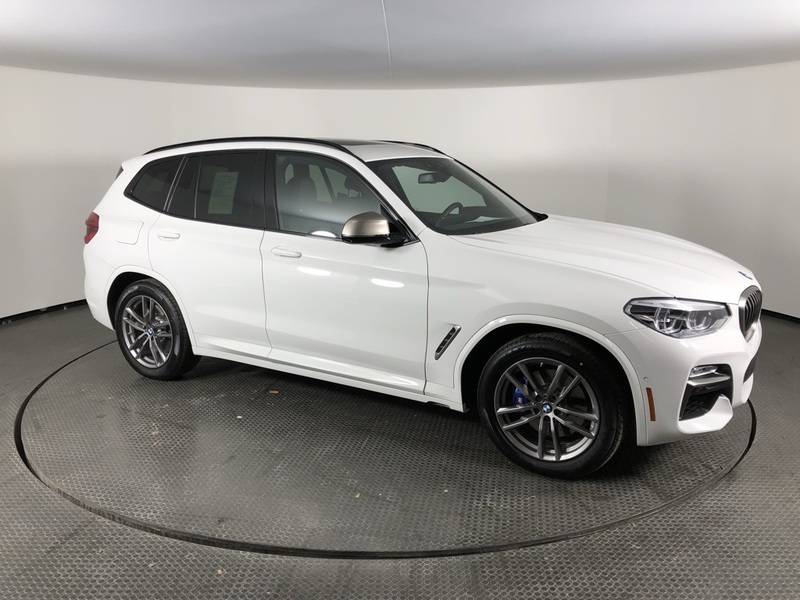 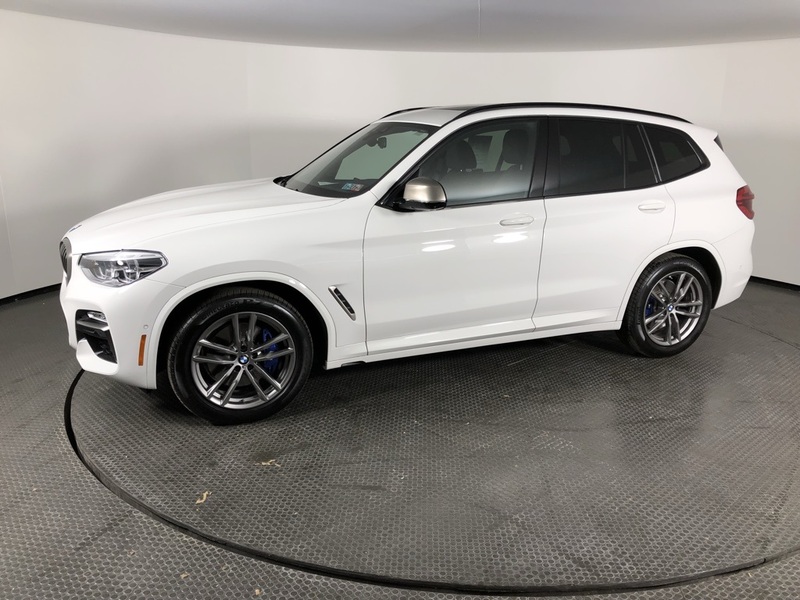 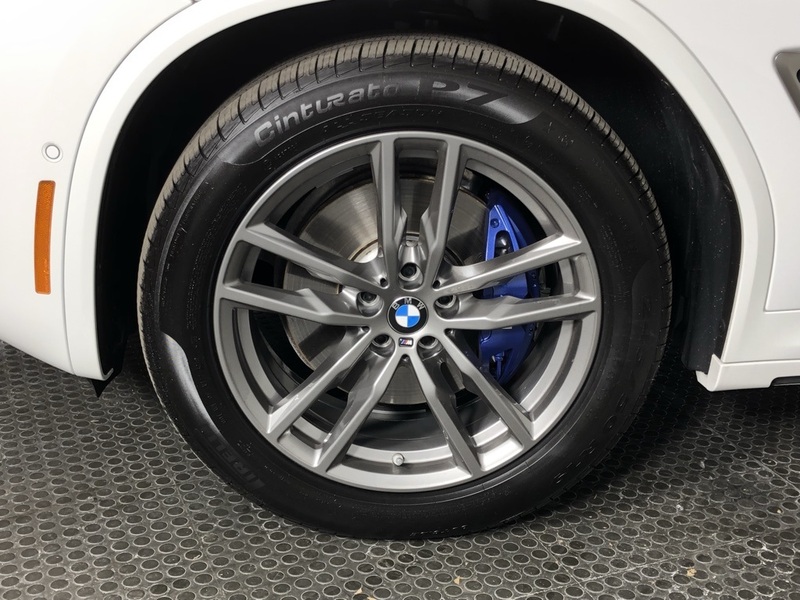 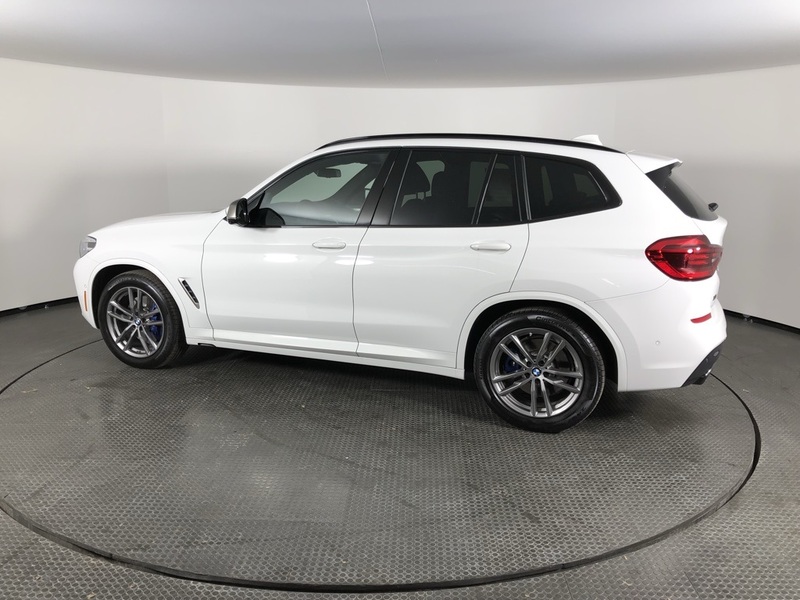 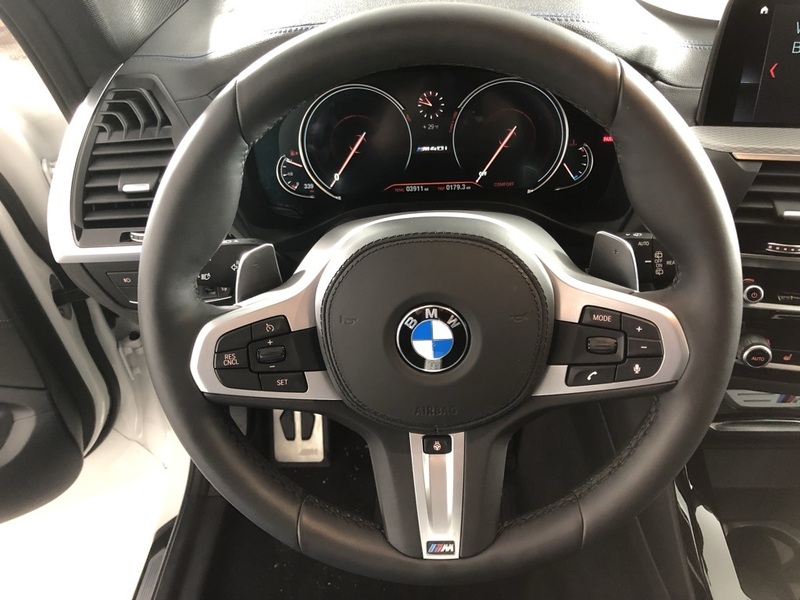 WHEELS: 19 X 7.5 (STYLE 698M) -inc: M double-spoke, Bi-color (STD), PREMIUM PACKAGE -inc: Heated Front Seats, Head-Up Display, Navigation System, Remote Services, Advanced Real-Time Traffic Information, Apple CarPlay Compatibility, 1 year trial, In-Dash CD Player, Heated Steering Wheel, HARMAN/KARDON SURROUND SOUND SYSTEM. 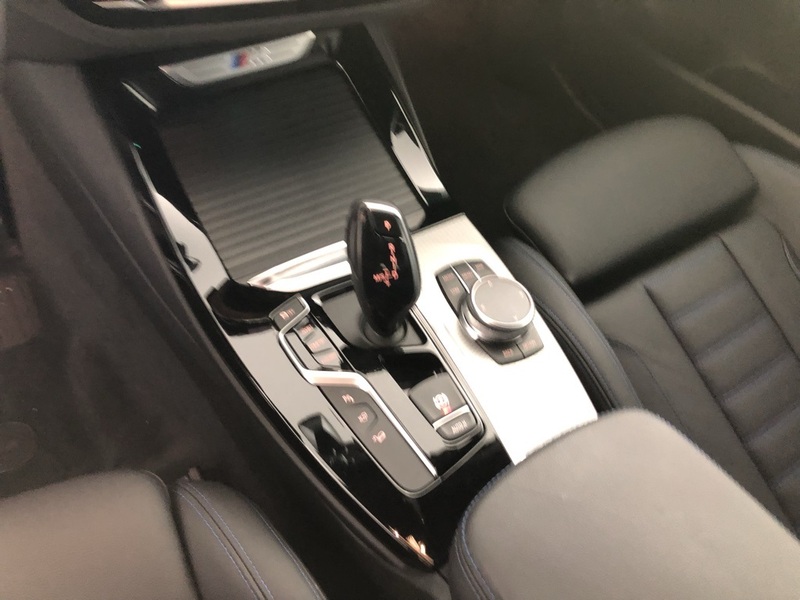 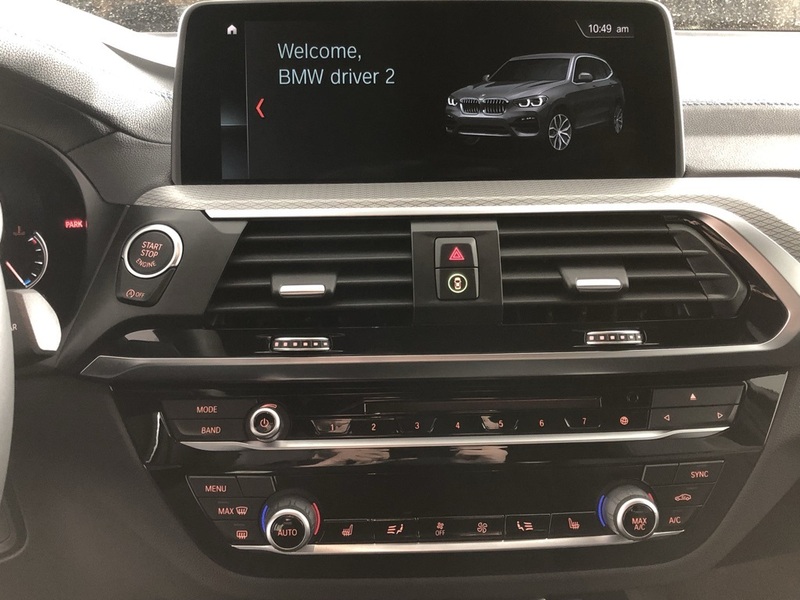 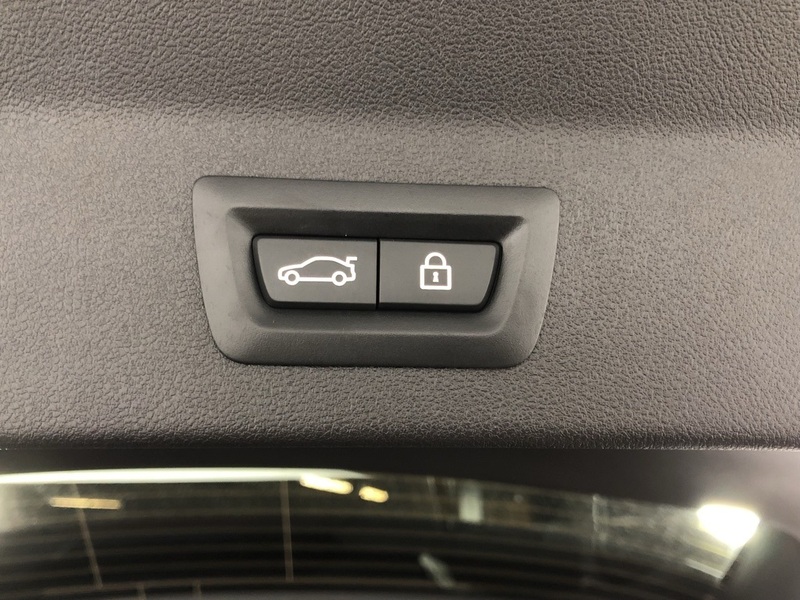 * This BMW X3 Features the Following Options *EXECUTIVE PACKAGE -inc: Rear View Camera, Surround View w/3D View, Active Park Distance Control, Parking Assistant Plus, Gesture Control, Dynamic Digital Instrument Cluster, DRIVING ASSISTANCE PACKAGE -inc: Active Driving Assistant, rear cross-traffic alert, Active Blind Spot Detection, Lane Departure Warning , Wheels: 19 x 7.5 (Style 698M) -inc: M double-spoke, Bi-color, Valet Function, Trunk/Hatch Auto-Latch, Trip Computer, Transmission: Sport Automatic, Transmission w/Driver Selectable Mode and Sequential Shift Control w/Steering Wheel Controls, Towing Equipment -inc: Trailer Sway Control, Tires: 245/50R19 AS Run-Flat. 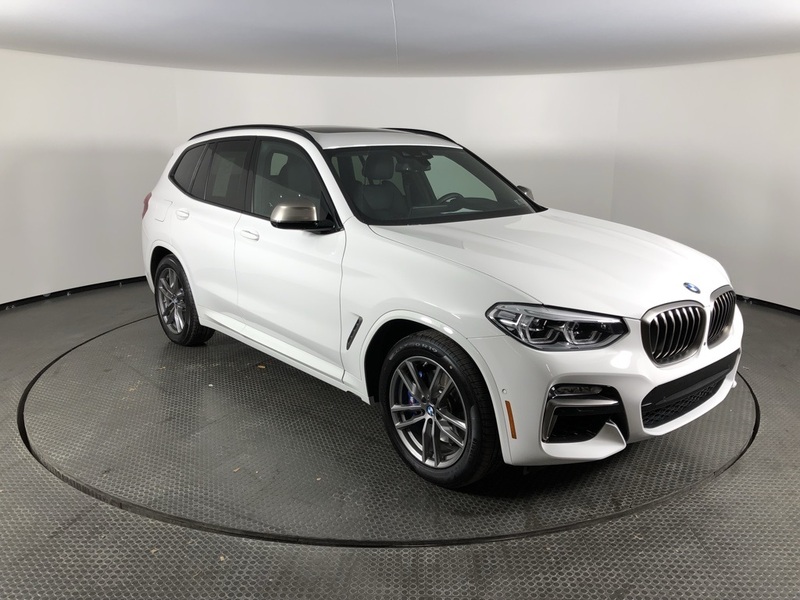 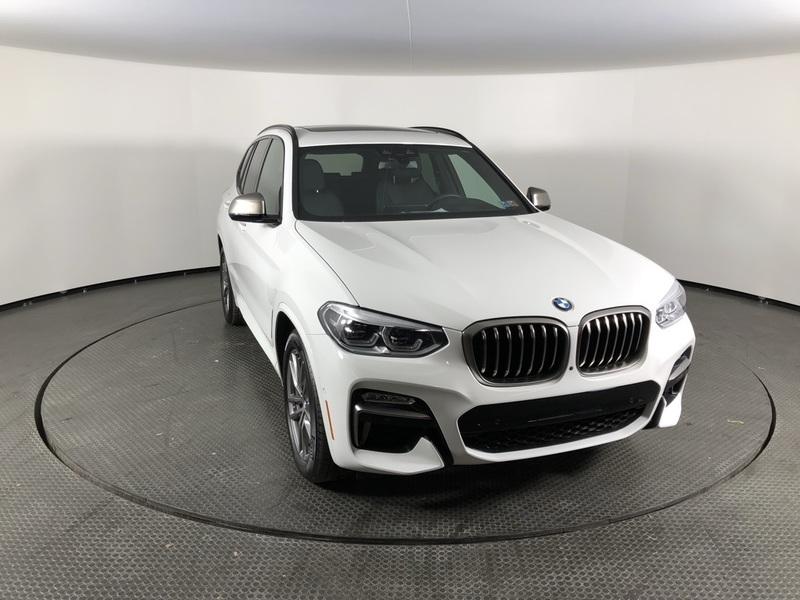 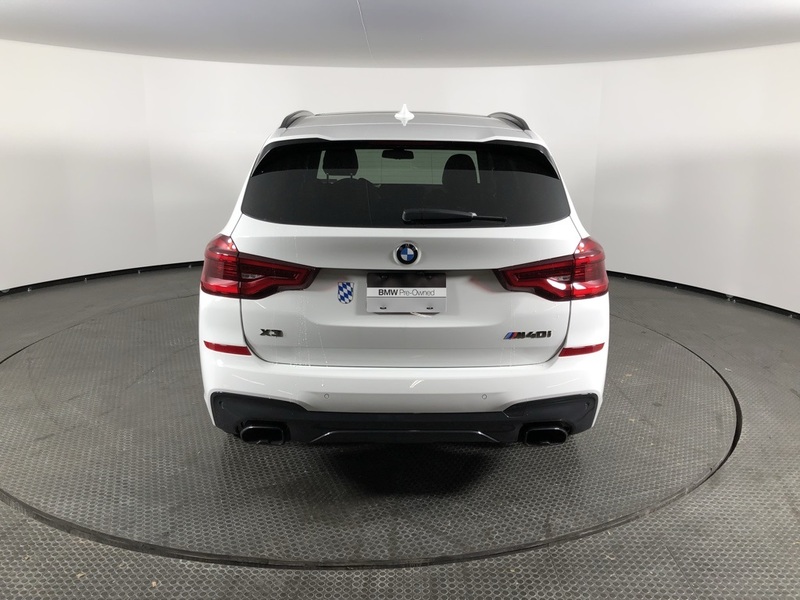 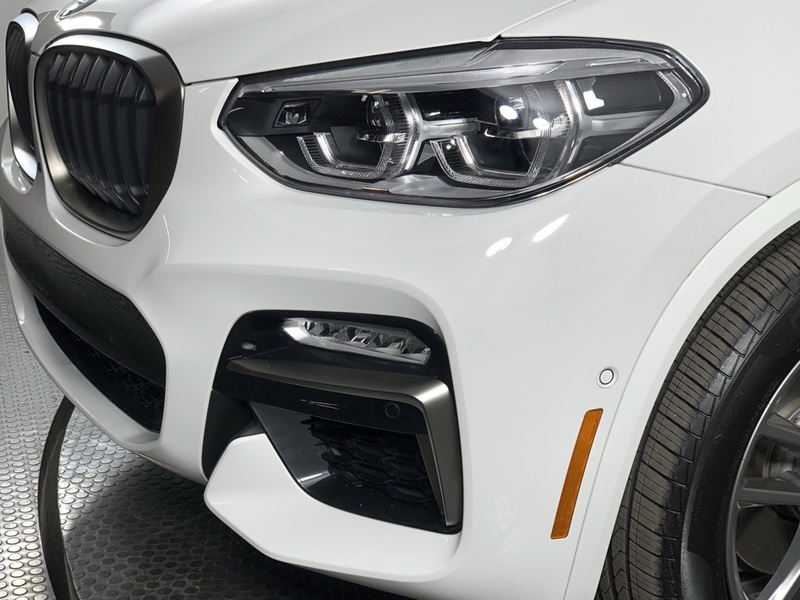 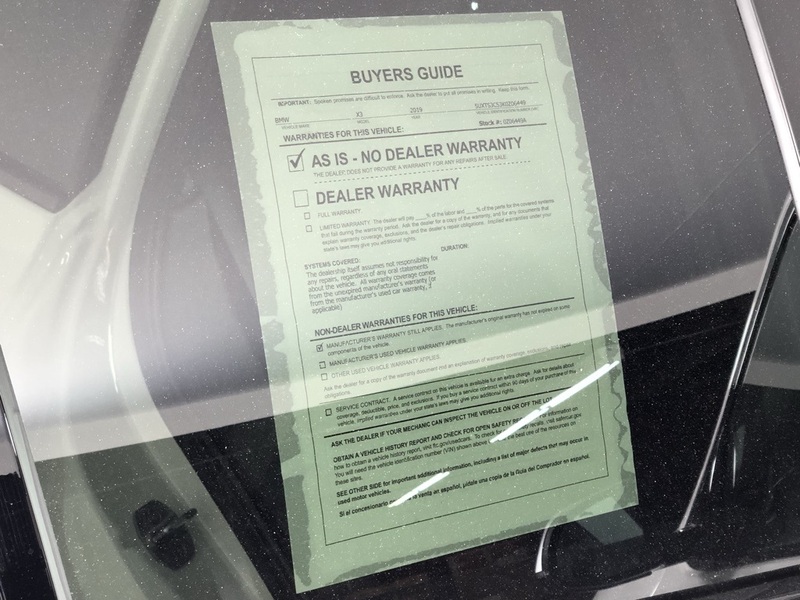 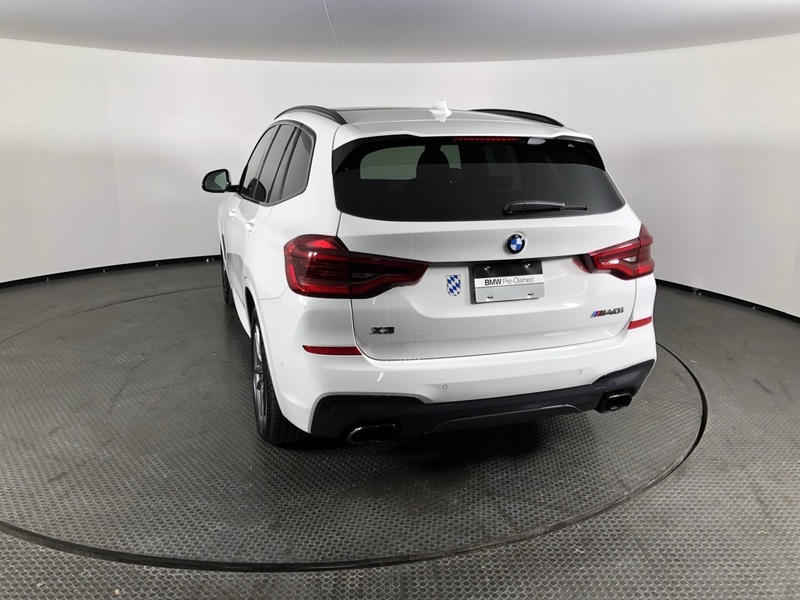 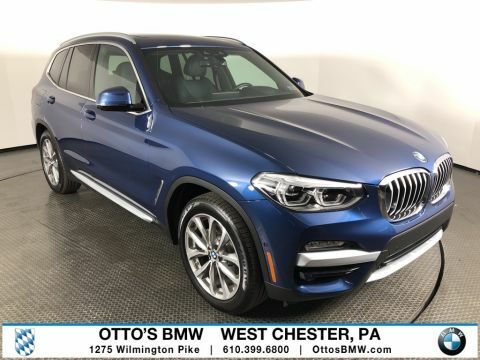 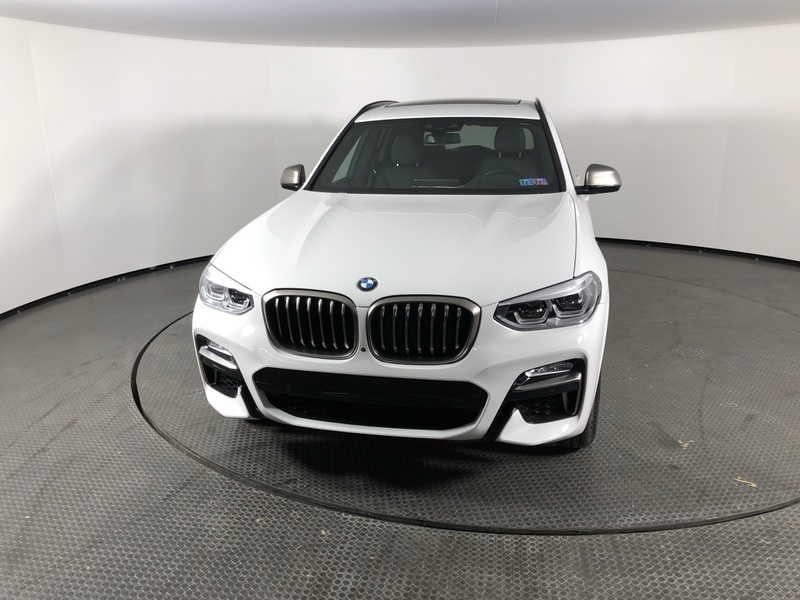 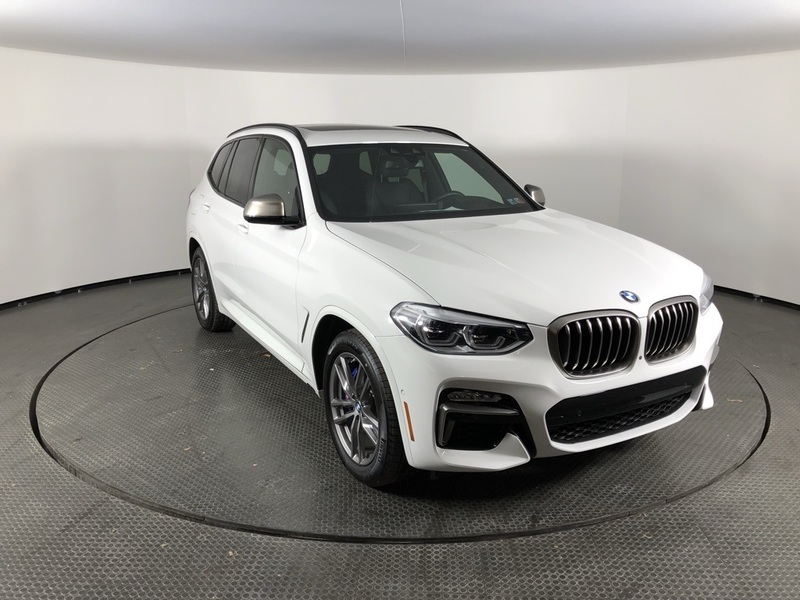 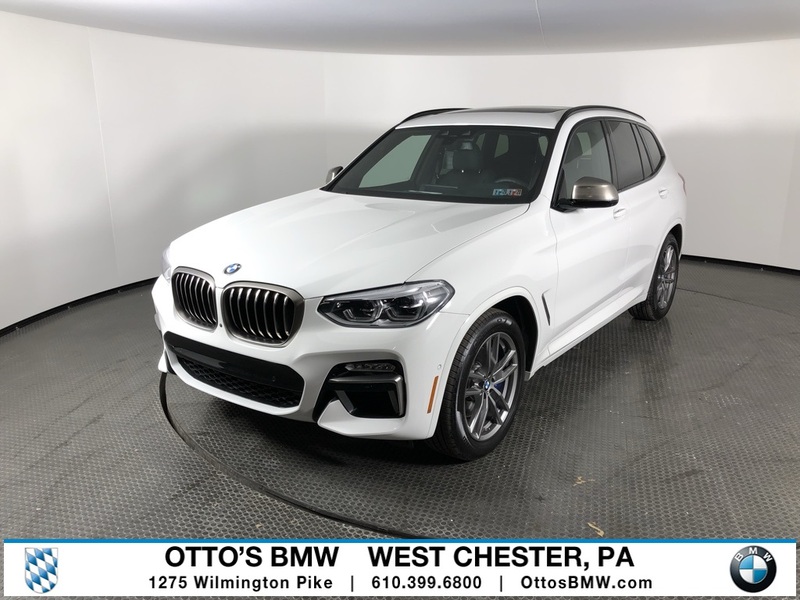 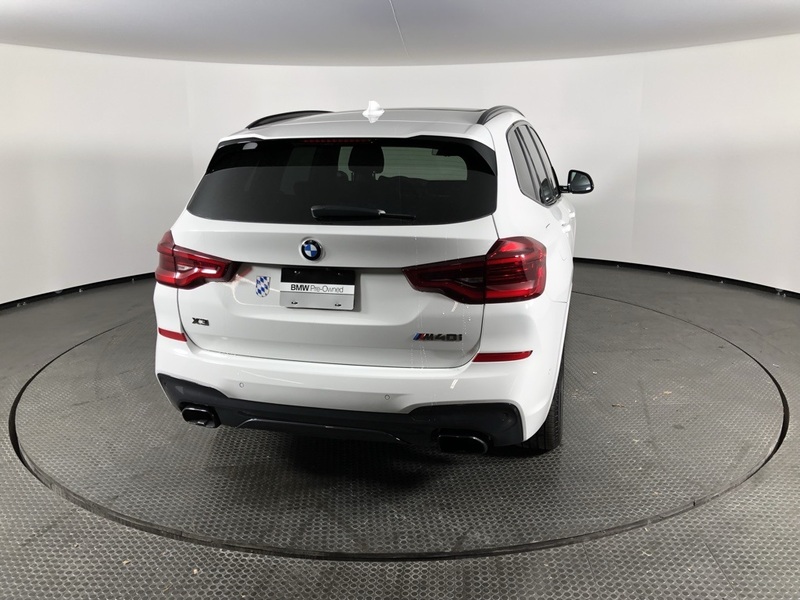 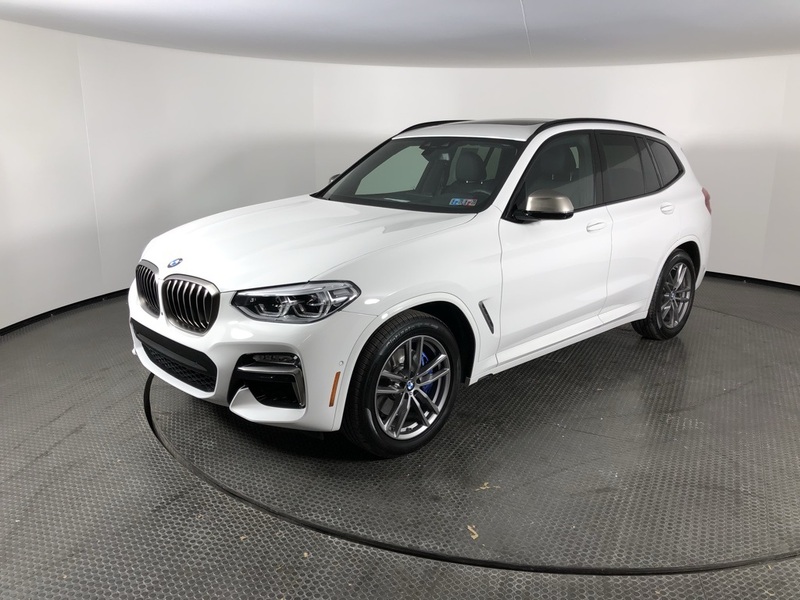 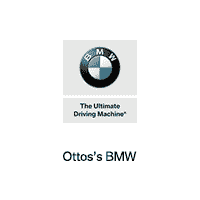 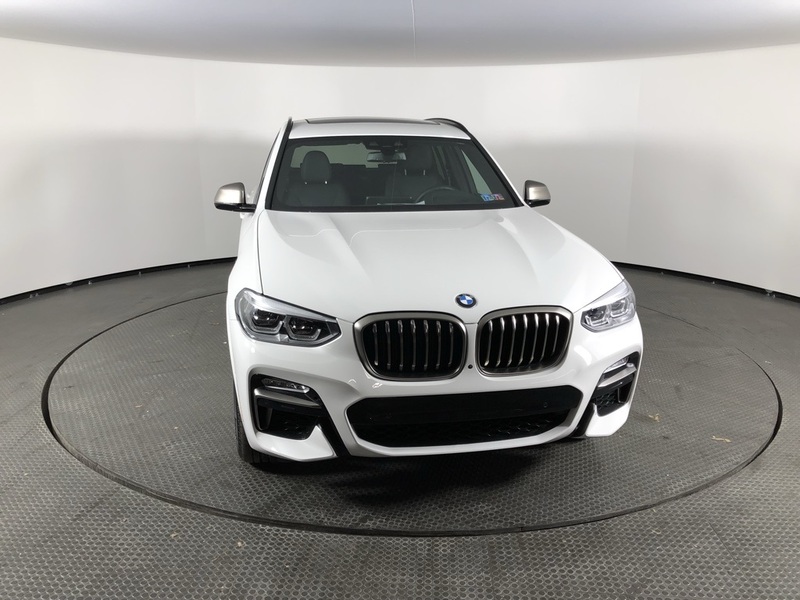 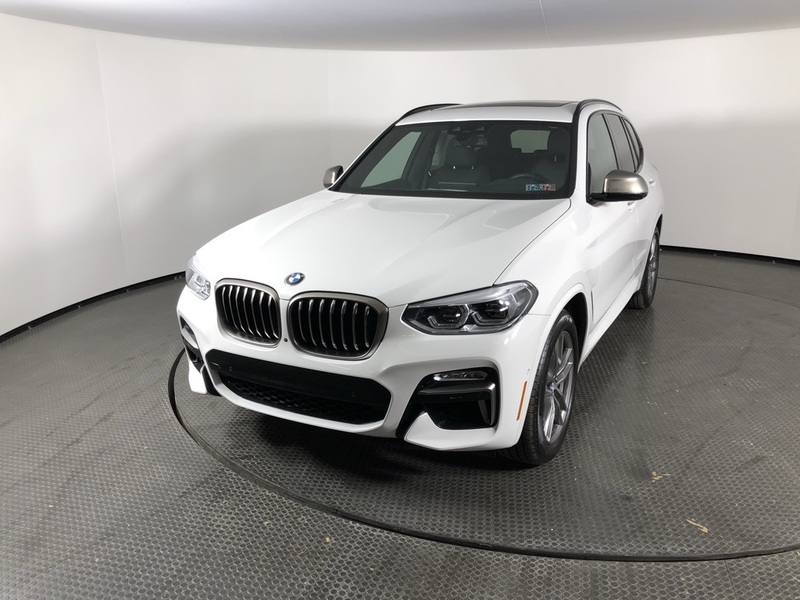 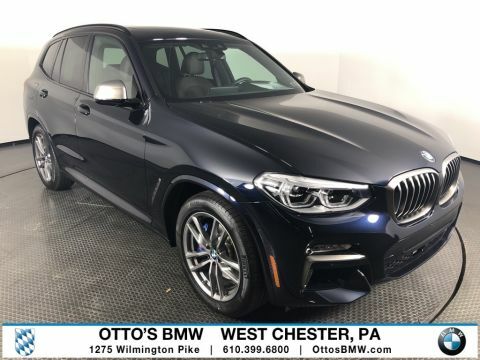 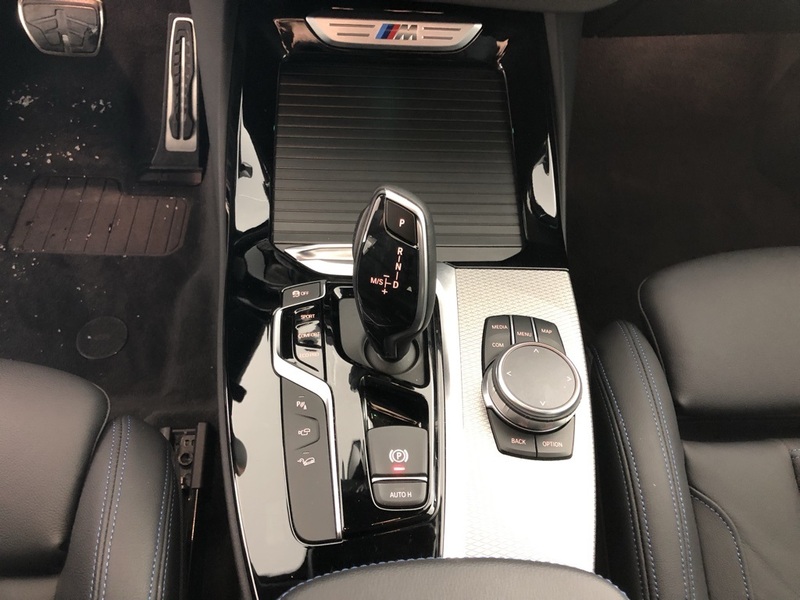 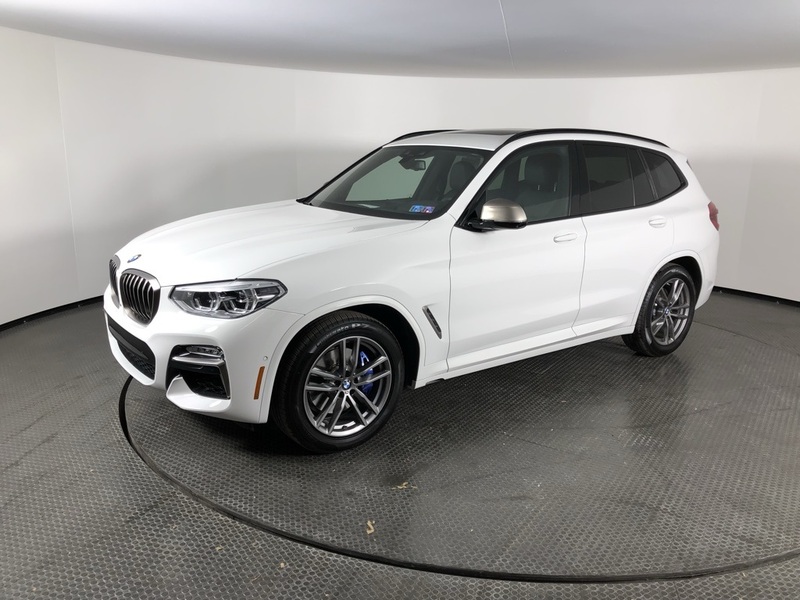 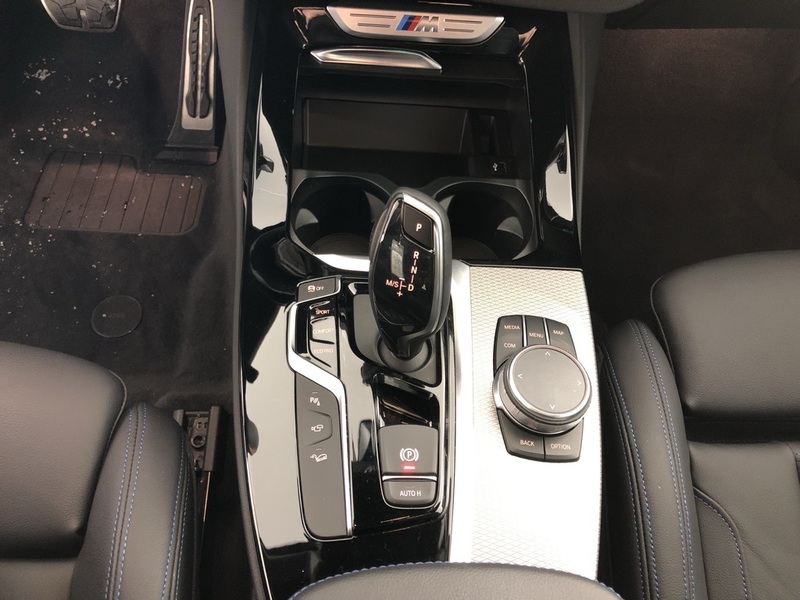 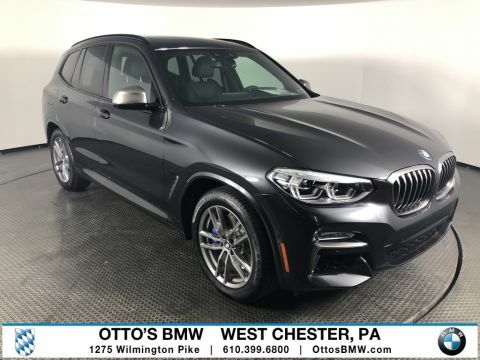 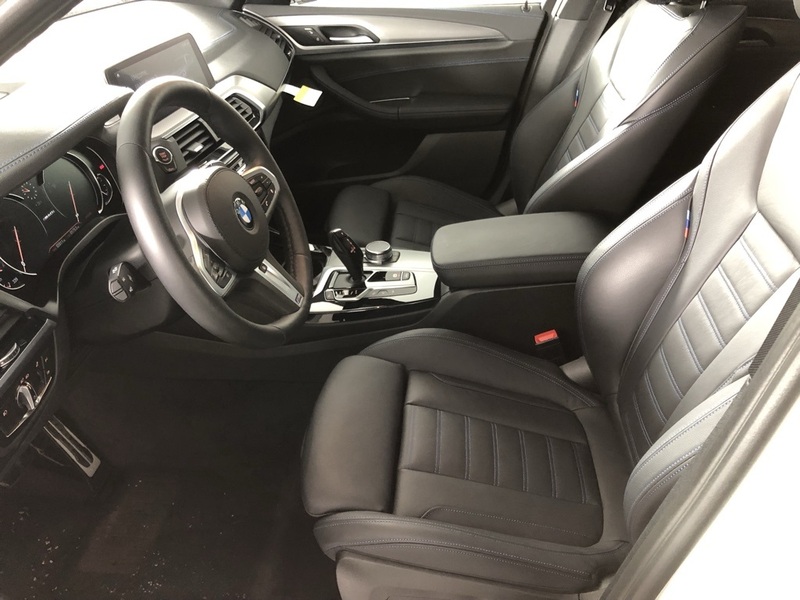 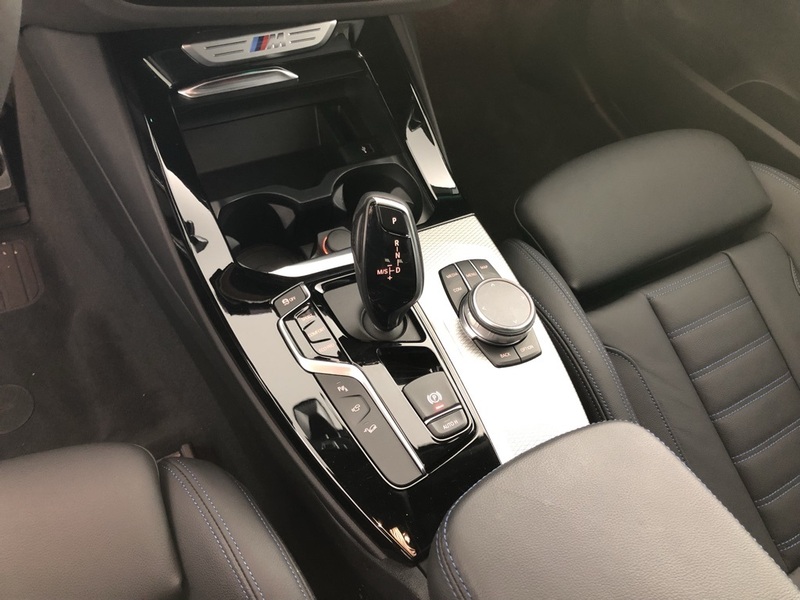 * Visit Us Today *Come in for a quick visit at Ottos BMW West Chester, 1275 Wilmington Pike, West Chester, PA 19382 to claim your BMW X3!